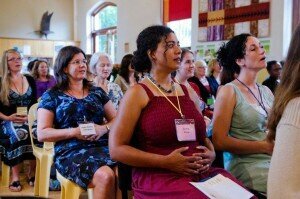 Have you ever been to the Cape Town Midwifery and Birth Conference? Well, if you haven’t and you are passionate about all things pregnancy and birth related, and live in, or near Cape Town (although people do travel from further afield to attend), you really really should come. 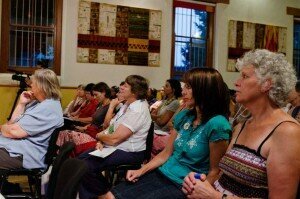 What is the CT Midwifery and Birth Conference and what makes it particularly special? 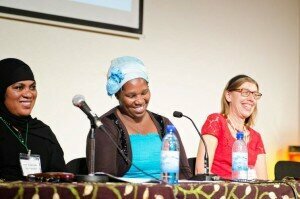 The conference began in 2013 when a bunch of women, got together and decided that they had had enough of the situation around birth in South Africa (the ridiculously high caesarean rates in the private sector and the abuse of labouring women in the public sector to name but a few). 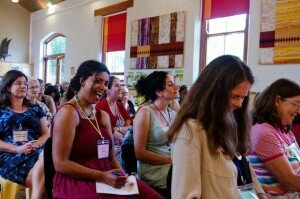 The CT Midwifery and Birth Conference was born and we were pleasantly surprised to find that many other people felt the same way and crowded little Erin Hall so that it was full to bursting! 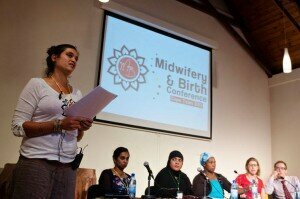 One midwife who attended said that the conference felt like a home birth. It is all about sharing and collaboration. 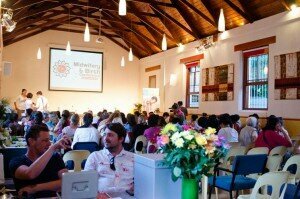 It is about hearing the stories of all of those invested and affected in the services provided. Mothers. Fathers. Families. Midwives. Doctors. Doulas. Birth Activists. 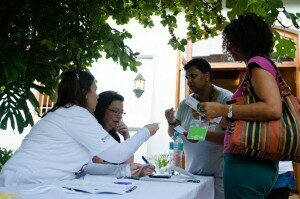 Lactation Consultants. All those affected and invested – especially those on the receiving end. 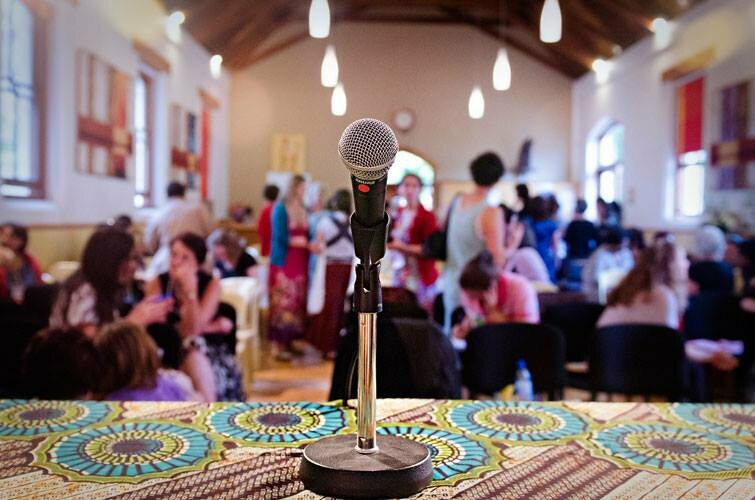 The next conference (our third) will take place on the 30 – 31st of October 2015 at the Observatory Community Centre.